VCOM driver is an important tool or driver that give support to installation of firmware or flashing of files in MediaTek’s MT65XX devices. Without the driver installed on your windows PC, flashing your MediaTek device using SP tools or any other recommended tool might not work out as expected. 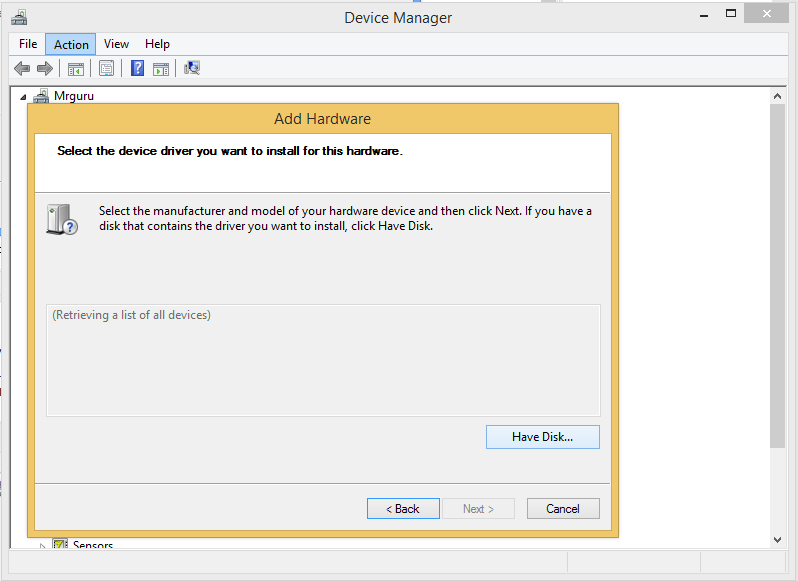 In this guide, I would walk you through the process on how to install MediaTek USB VCOM Drivers on Windows vista, windows 7, windows 8, windows 8.1 and windows 10. 1. Firstly, download the MediaTek VCOM drivers here, and extract the folder to your desktop screen or menu. 2. Now, go to “Control Panel” and search for “Device manager”. 3. After that, click on any driver group, then click on Action >> Add legacy hardware. 4. Pop-up showing “Welcome to the Hardware wizard” displays, click Next. 5. Another interface of the wizard screen comes, and then selects second option to install hardware manually. 6. When you get to another screen as seen in the image below, click Next. 7. Once you get to the next screen, click on Have Disk. 8. After that, install from disk, simply browse and locate the folder you extracted in step 1, and open the Drivers >> USB VCOM driver >> then select your operating system. If your operating system is 64bit, select the .inf file for 64bit, same applies to 32bit. Also select .inf file of windows 7 if you’re using windows 8, windows 8.1 or windows 10. 9. Now, getting to the next screen, select “MediaTek Preloader USB VCOM Port” and click Next and getting to another screen, click Next. 10. The installation process will take few seconds, and after installation click Finish. That’s it. 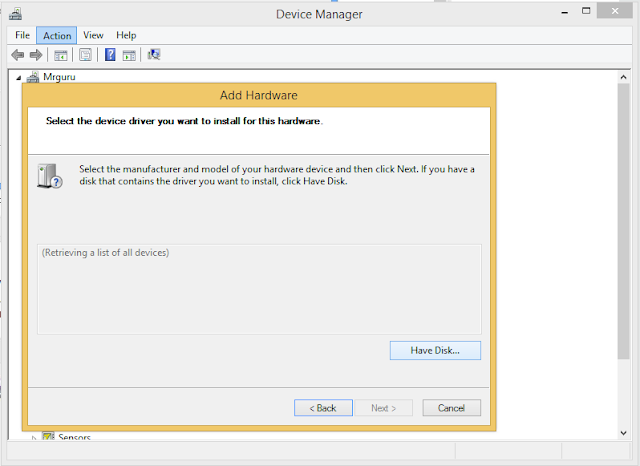 VCOM driver is now installed on your windows PC. You can now head to your flashing tools and perform whatsoever task you wish to. If you have any problem, feel free to let me know via comment section. After downloading and installing the VCOM driver, I lunched SP flash too selected the recovery scattered file clicked on download connect my phone and nothing happened. What can I doo ? make sure you've enabled usb debugging on your device... that's if it's not a bricked device.. also install padnet on your PC, it can help detect some device..
massa fix your link and stop wasting our time..nonsense..